Institutional interference has done little to support the autonomy and self-determination of wall writing cultures, even (or perhaps especially) when it was looking to do just that. Since 2008, Leake Street had been a place of minimal managerial interference, despite its convoluted ownership structure, and the results speak for themselves: graffiti produced an increase in the spatial and material qualities of the area through the liveliness of the culture and its visual vocabulary; it created cultural and community value through independent creative output and associated activities; and it rendered the Tunnel as a training ground, for all levels of skill and creativity. A space based on openness and accessibility, not curation or muralisation; and a space outside the jurisdiction of punitive anti-graffiti legislation. Perhaps the most important lesson to be learned from Leake Street is that hands-off approaches can work, and managing surfaces, but not inscriptions, can be the best way forward. There shall be no policing of the quality of the work, and no interference with its right to surface occupation. 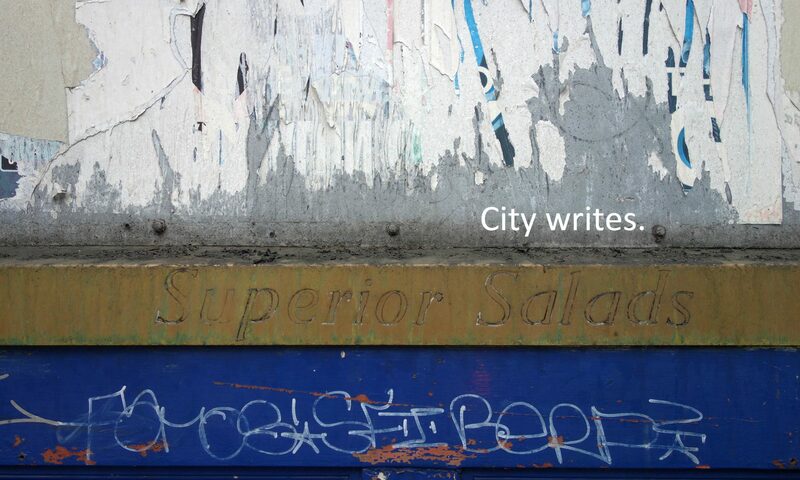 There shall be protection of surface inscriptions as a right to visibility and expression, and a claim to contribute to the image of the city. There shall also be protection of surfaces as sites of cultural heritage – regardless of the aesthetic quality of their supported inscriptions. And there shall be more places like Leake Street to enable safe expression and allow for unmanaged content.